Round Rock Public Library is located in Round Rock, Texas. The library proudly serves its dynamic and growing community by providing high quality resources, services and programs. Round Rock Public Library has genealogy resources. The Round Rock Public Library’s genealogy collection is comprised of library-owned materials and the collection of the Williamson County Genealogical Society. Most of the collection does not circulate. They do have beginners’ guides that may be checked out. Online subscription databases are available with a valid library card, especially for genealogists. * Austin American Statesman – Access archival issues of the Statesman from 1871-1978, or access full-text articles of the Statesman from 1989 to present. 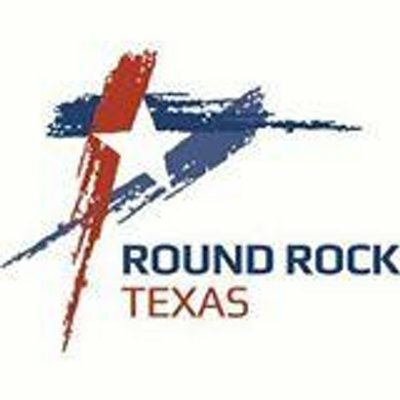 * Preservation Minute videos – Watch video segments about the history and preservation of historic Round Rock. * What Was There – Find historic photos of locations in and around Round Rock. * Texas General Land Office – History & Archives – Search for land grants, surnames, maps, and collections throughout * Texas history dating back to 1720. Coverage includes Williamson County. The Williamson County Genealogical Society was created to foster an interest in genealogy and to aid individuals in their genealogical research and compiling their family histories. The Williamson Genealogical Society is a partner with the Round Rock Public Library. Their website has information about Pioneer Certificates The Pioneer Family of Williamson County certificate is available to those people directly descended from any person who resided in Williamson County, Texas on or before December 31, 1880. To receive this certificate, direct descendants must submit proof of lineage, proof of an ancestor’s residence in Williamson County prior to December 31, 1880, and a $15 processing fee. The Williamson County Genealogical Society’s website says that a list of Pioneer Certificates issued to date, sorted by ancestor, will be uploaded soon.